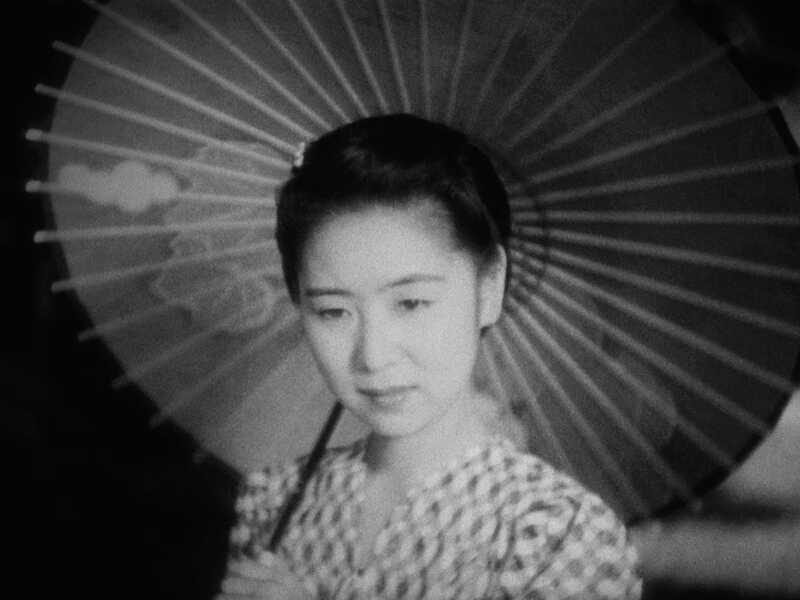 Of all the directors who made names for themselves during the Japanese studio golden age of the 1930s, Hiroshi Shimizu was one of the most respected—and, today, one of the least well-known. 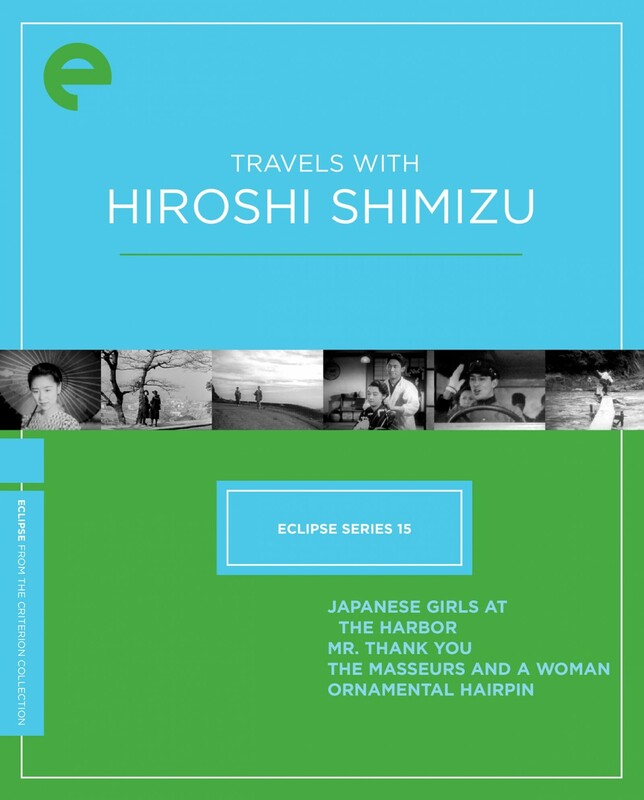 A curious, compassionate storyteller who was fascinated by characters on the outskirts of society, Shimizu used his trademark graceful traveling shot to peek around the corners of contemporary Japan. 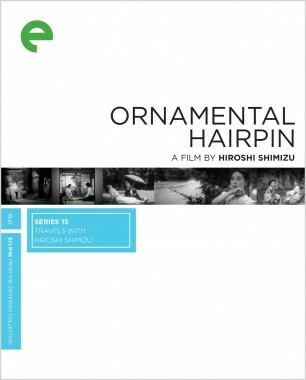 In these four lyrical, beautifully filmed tales, concerning geisha, bus drivers, and masseurs, Shimizu journeys far and wide to find the makings of a modern nation. 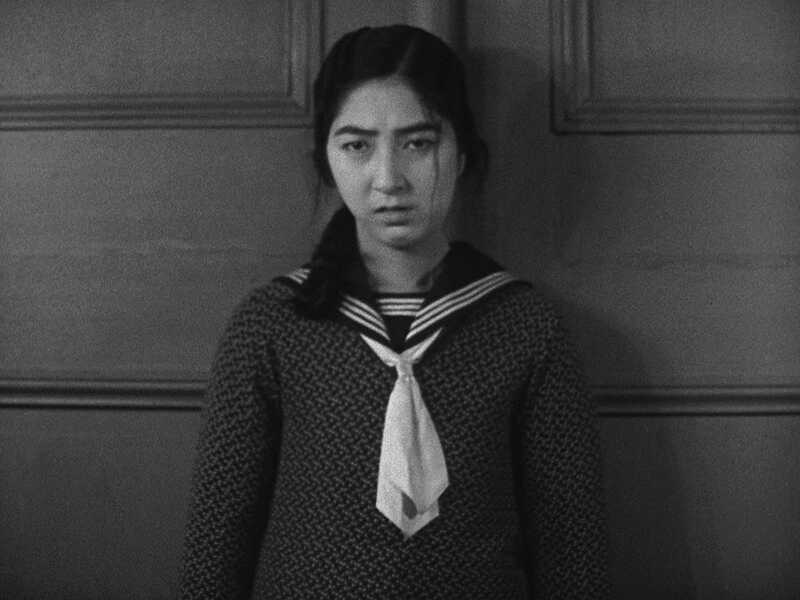 Hiroshi Shimizu’s exquisite silent drama, set in the modernizing port town of Yokohama, tells of the humiliating downfall experienced by Sunako (Michiko Oikawa) after jealousy drives her to commit a terrible crime. 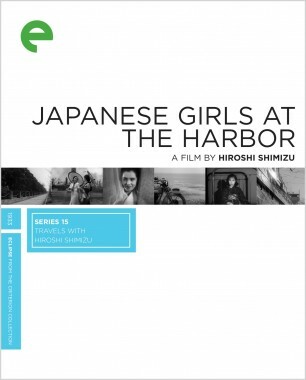 With its lushly photographed landscapes and innovative visual storytelling, Japanese Girls at the Harbor shows a director at the peak of his powers and experimentation. The film is presented with a new score written and performed by noted silent-film composer Donald Sosin. 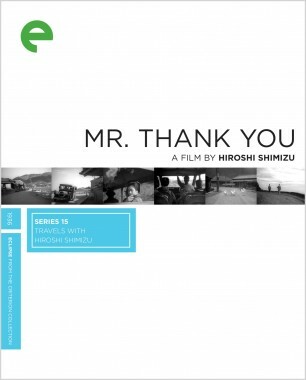 Hiroshi Shimizu’s endearing road movie follows the long and winding route of a sweet-natured bus driver—nicknamed Mr. Thank You for his constant exclamation to pedestrians who kindly step out of his way—traveling from rural Izu to Tokyo. 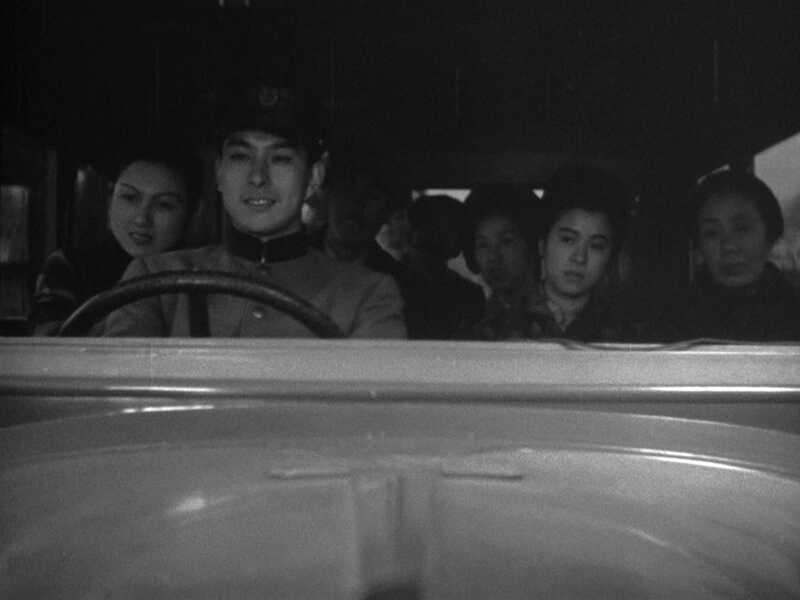 Romance and comedy occur, and tragedy threatens his passengers, a virtual microcosm of depression-era Japan. A pair of blind masseurs, an enigmatic city woman, a lonely man and his ill-behaved nephew—The Masseurs and a Woman is made up of crisscrossing miniature studies of love and family at a remote resort in the mountains. With delicate and surprising humor, Hiroshi Shimizu paints a timeless portrait of loneliness and the human need to connect. 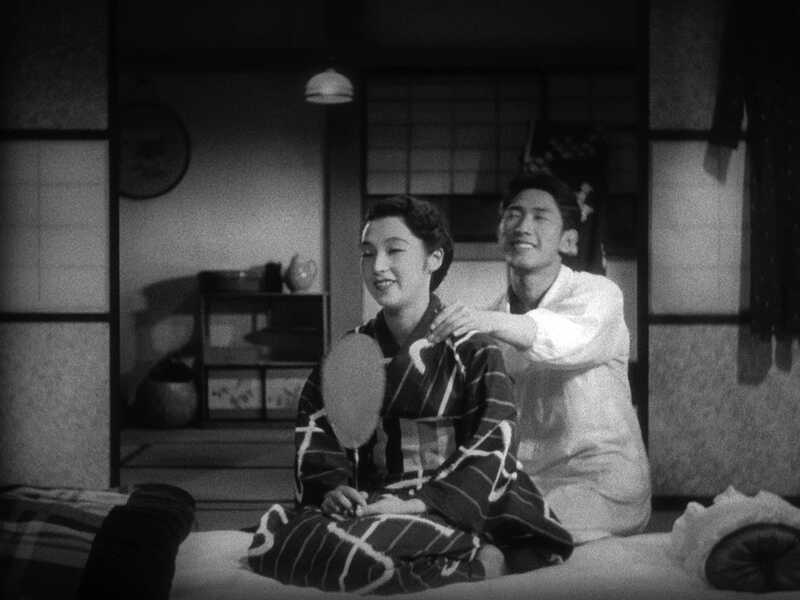 Two bruised souls enact a tender, hesitant romance in Hiroshi Shimizu’s alternately poignant and playful wartime love story. A soldier (Chishu Ryu) is forced to prolong his stay at a rural spa when he accidentally cuts his foot on the titular object. Soon enough he tracks down its lovely owner (Kinuyo Tanaka) and finds himself smitten.